Were you born in August or know of someone who was born in August? If you do, you should definitely be able to relate to this post. August borns hate to be tamed. Yet, they need to control their creative force as they might end up burning themselves as well as the others. They are strong people both physically as well as emotionally and are self-motivated. They have a strong dominant side as well yet they have an uncanny ability to nurture and care for the people they love. Surprisingly, the seemingly arrogant August borns can teach you a lesson or two in humility. August borns can be shy at times but they balance this with their alone time. It keeps them sane and helps them deal with whatever emotions they may be dealing with, that they don’t want others to pick up on. Leo, being one of their ruling signs, August borns mostly talk to everyone, but only trust a selected few. They like their own personal space, be it professional or personal. They tend to get nervous and commit mistakes if directly being eyed by someone. They make good leaders, thrive in the limelight, and enjoy appreciation. Nevertheless, beware as they are prone to destructive emotional outbursts and their pride can come in the way of progress. If you are working with an August born Leo, it is up to you to work around their powerful energy and get organised. If you manage this feat, they will learn to respect you and think of you as equals. However, they are eccentric creatures and can very unpredictable. 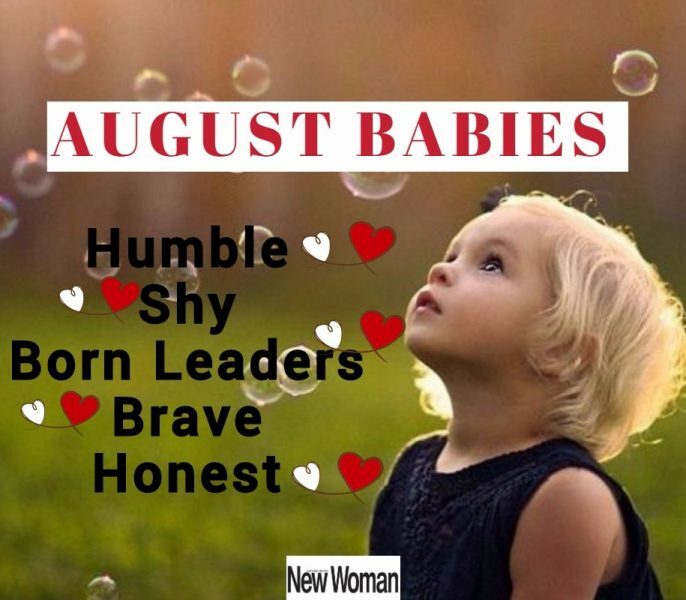 August borns are soft at heart but will never back out of a challenge. They always face adversities in the face and are diligent. 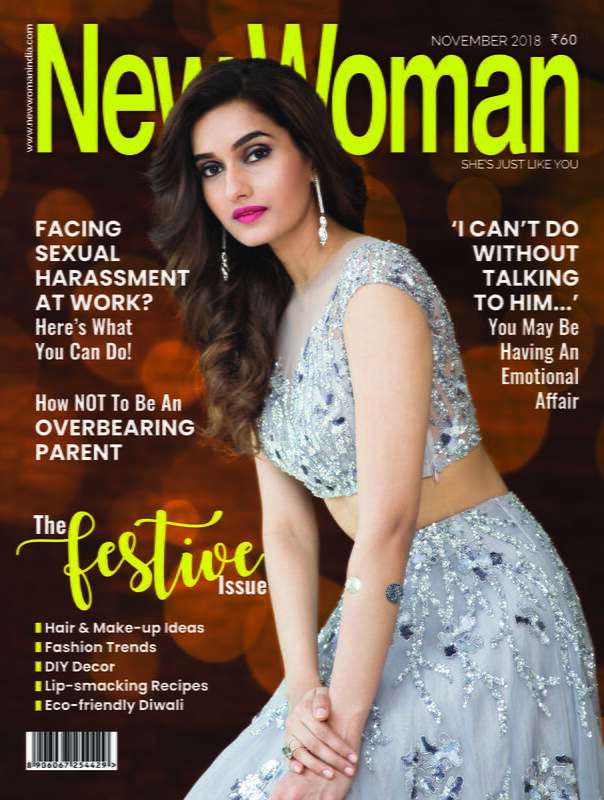 The women born in the month of August are often stunning, have a certain magnetic quality about them that easily attracts others towards them. They are intellectuals and make great moms. However, they can be a very demanding parent, often wanting their children to live their own dreams. They are that one friend who will never sugarcoat anything. Because everyone doesn’t like straight forward talks, an August born doesn’t want to be everyone’s friend. It’s not about nature, it’s about choice. They’re picky and only choose those worthy of their time. But if they love you, they really do. They will give you all they have.